Will These Plants Make the Grade? 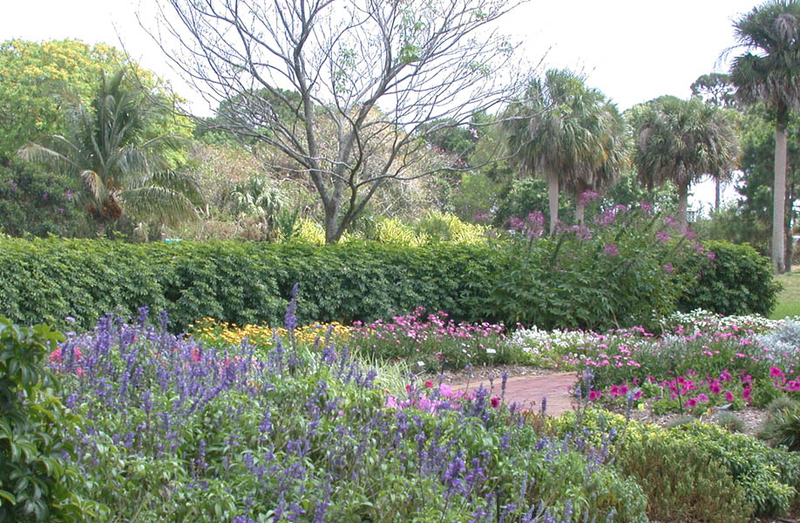 A trial garden is one where plants are grown specifically for evaluation and testing. In our trial garden, although not scientific, we evaluate plants for how well they will perform for the average gardener or landscape. We change out the seasonal plants twice a year and other plants we evaluate for longer periods of time. Regardless of the season, there is always a grand show of color in this area.